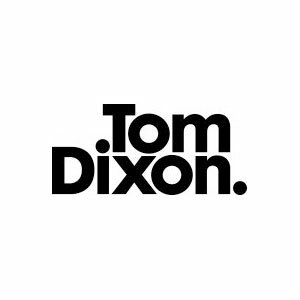 Tom Dixon is a specialist design house, creating iconic products with a strong narrative concept, positioned at the prestige sector of the market. The brand has a strong and clearly definable character, inspired by a unique British heritage, differentiated by innovative, eccentric and expressive values. We Design, Develop and Distribute EXTRAORDINARY OBJECTS FOR EVERYDAY USE they are tough and practical enough for professionals yet attractive and desirable for home whilst conveying with industrial processes, championing honest, heavyweight, resilient materiality.